Whatever happened to James Woolf? James was runner up in the Greenacre Writers/Finchley Lit Fest, short story competition in 2016? When he caught up recently with GW, he told us he has been busy writing and has recently sold two short stories to Ambit magazine. The first of these, Mr and Mrs Clark and Blanche, was published on January 31st. 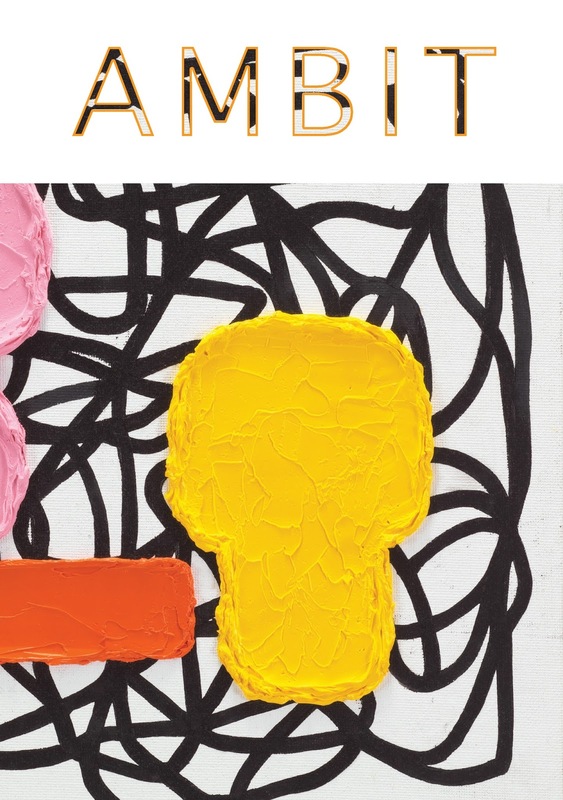 Ambit did a launch of the issue (#227) on 31st May and James read from his story. 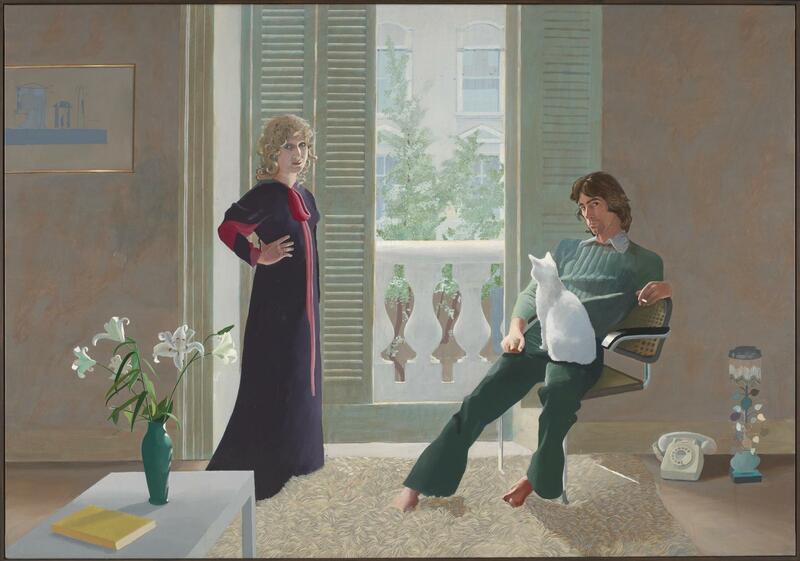 James wrote the story after becoming fascinated by the David Hockney painting Mr and Mrs Clark and Percy. He researched the history of the painting and decided to include his research in a short story. He toyed with different ways of framing the narrative, eventually settling on a retired academic’s article for an art magazine. However, the article becomes increasingly unreliable as the footnotes move away from the painting and concentrate on the problematic life of the academic himself. Ambit was first published in 1959. It was set up by London Paediatrician, Dr Martin Bax and over the years has included such illustrious names as Carol Ann Duffy, JG Ballard and Geoff Nicholson in its editorial team. The magazine is still going strong after more than 50 years of publishing. At the packed launch of the issue, James’ challenge was to read an extract of a story that has twenty seven footnotes – however, the audience appeared to quickly tune into the humour of the piece. There were also diverse readings from Ruby Silk, Dom Bury, Alex Townend, Stav Poleg and Carly Holmes. Some of the artists published in this issue were also at the launch. Editor Briony Bax told the audience that Ambit now receives submissions from all over the world. The submission windows for both poetry and prose are currently both open until the end of February. 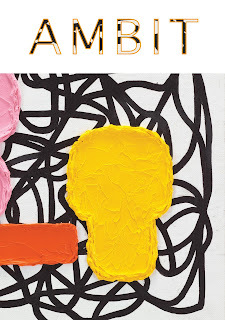 You can buy the issue 227 online on the Ambit website. More information can be found about James’ work on his website. The cover for issue 227 is reproduced above.